“At Amager Bryghus, we have always and with great pleasure opened our doors to guest brewers from all around the world. 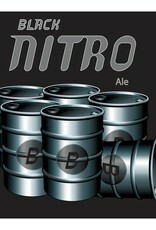 Black Nitro is a collaboration with the American grassroots beer hippie Shaun E. Hill. 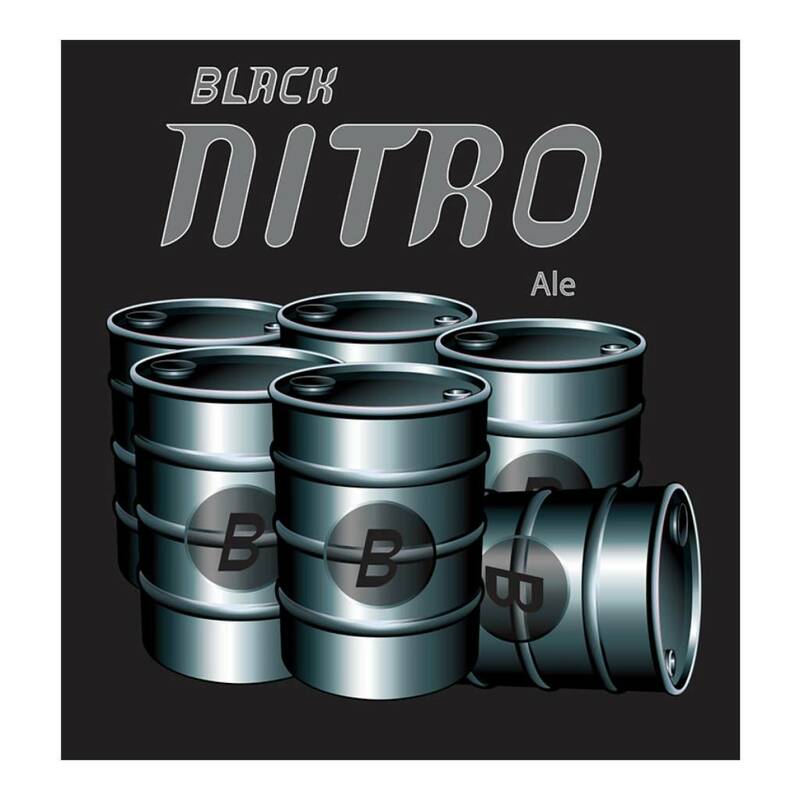 For Black Nitro, Shaun dug out a recipe from his early years as a brewer. 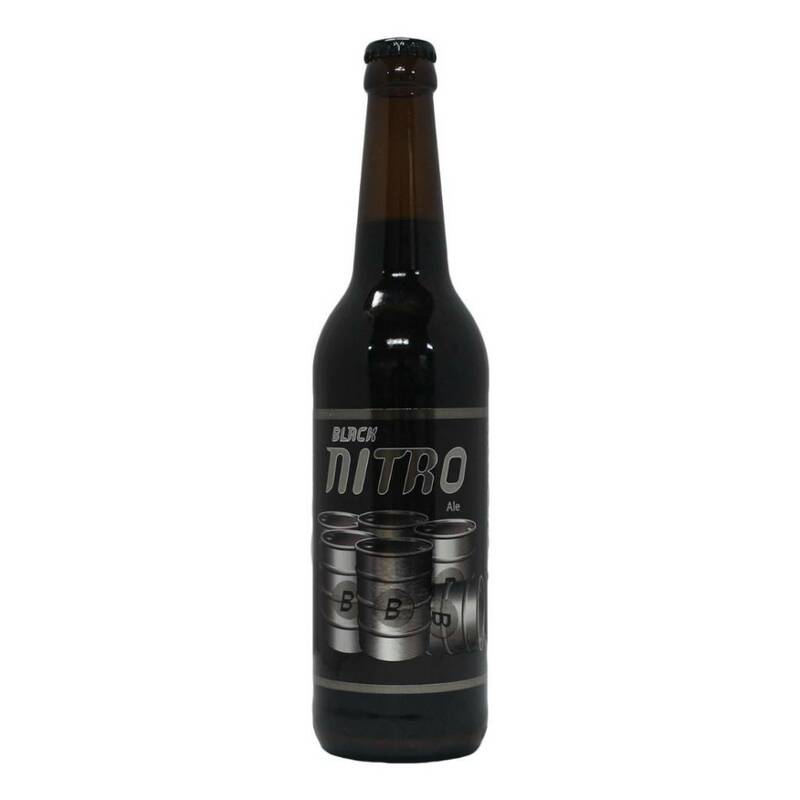 Dark (or Black or Cascadian) IPA is now a trend in the USA, and this beer was also a hit in Denmark when it was first brewed in 2009. 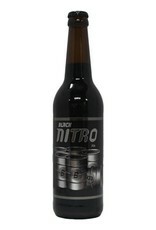 The color is dark brown towards black. 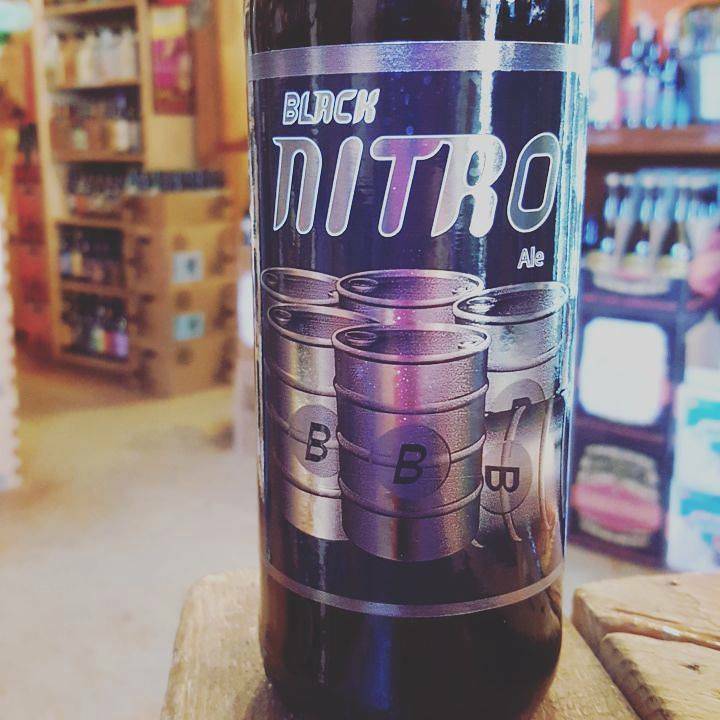 We used a special technique to avoid the burnt notes that usually come from dark malt. 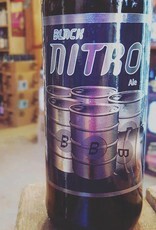 The aroma is a broad spectrum of hops thanks to a big dosage of many American varieties.